ChargeBee Raises $5 Million from Tiger Global. The company assists and helps companies to manage their billing and subscription needs. 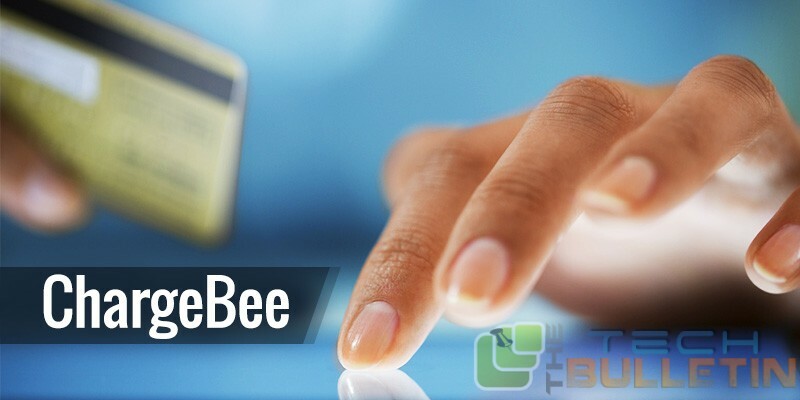 Chennai based ChargeBee was founded in 2011 helps startups and focuses on SaaS space. 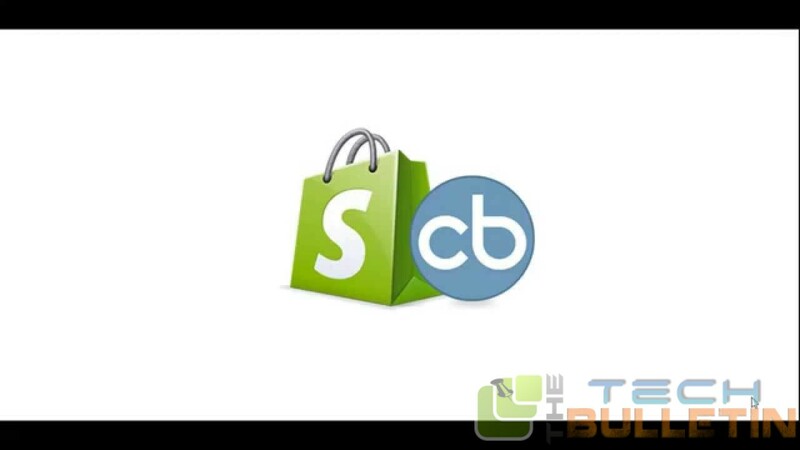 The company has good client base, companies such as Freshdesk, Kissflow, Soylent and VinylMePlease are few among them. Worldwide subscription based business are expanding and every recurring revenue business needs extra options and flexibility to manage various aspects of billing. The company focuses on delivering best experience to provide a seamless, flexible and recurring billing experience to customers and manage their subscriptions. The company started catering their services from 2012; it has become trusted partner for globally renowned company. ChargeBee has highly talented and high skilled team that delivers professional support to small business or large conglomerate by quick implementation best practices and compliance requirements. ChargeBee has several features that helps to custom fields, custom domain support with mobile compatible check out pages along with highly stable REST API for extended flexibility. 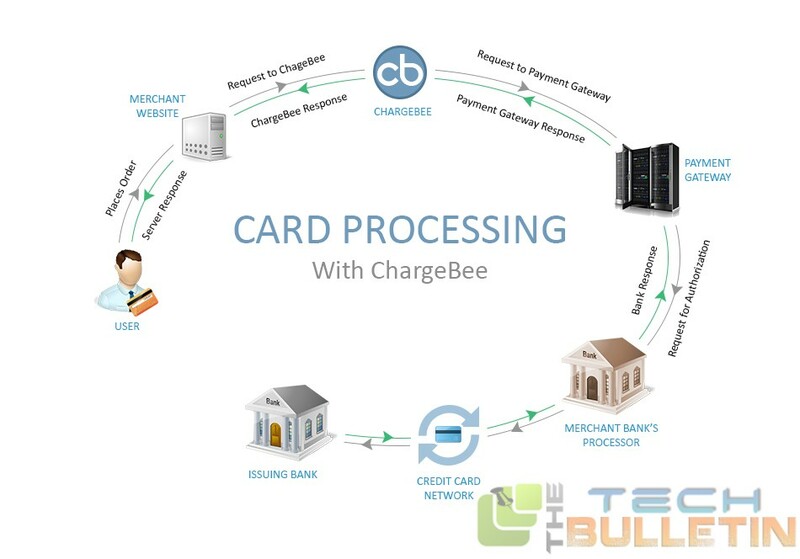 ChargeBee assists merchants in more than 45+ countries in accepting payments from any major payment gateway such Authorize.net, Braintree, PayPal, stripe, amazonpayments, eway, Pin Payments and WorldPay to name a few. Their billing software assists in manage, retain and grow business with the help of various features. ChargeBee provides various inputs through subscription metrics and analytics – business will get actionable insights to drive business growth and understand the unit economics of the subscription business with ease. ChargeBee is PCI DSS Level 1 certified. Their software adheres to the highest standards of security practices. Integration is simple and fast, no coding is required. Also the software provides role based access. 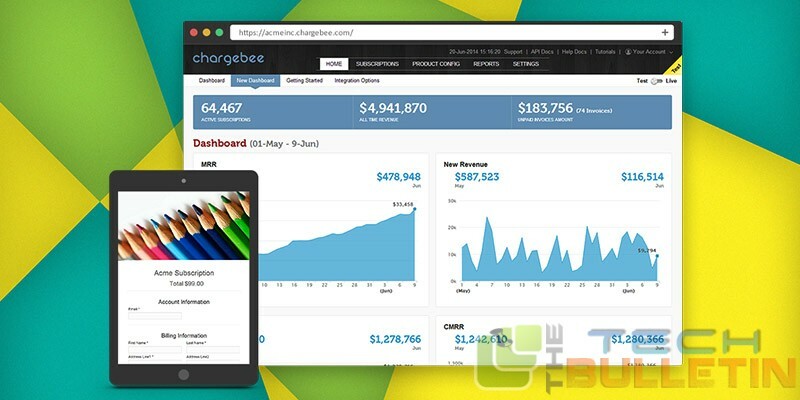 ChargeBee is flexible system and helps business in implementing clean and intuitive checkout page for subscribers along with host of fully functional customer portal. It offers a rich API and library of web forms to integrate more seamlessly with company’s own application. 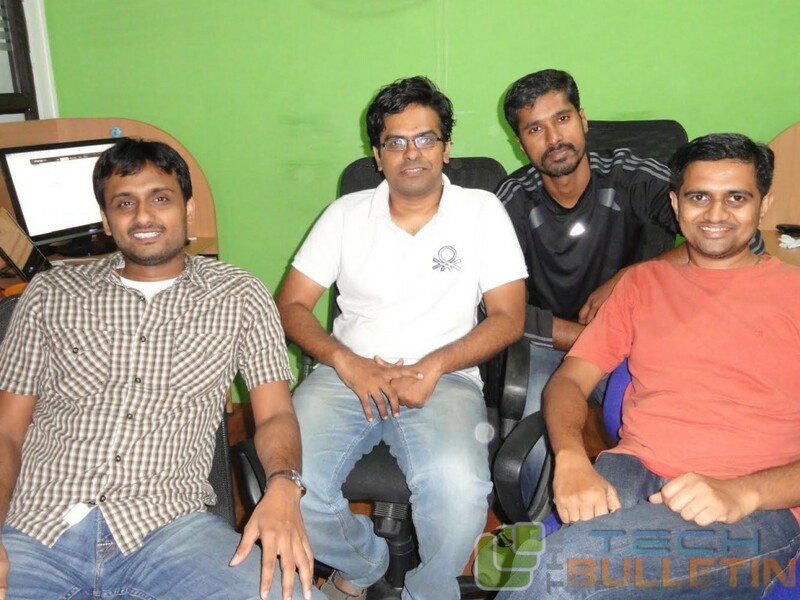 The company was founded by Rajaraman Santhanam, KP Saravanan, Thiyagarajan T and Krish Subramanian. Krish Subramanian is the Chief Executive Officer of ChargeBee. He did his Bachelor of Engineering in Computer Science from Bharathidasan University. He started his career as Software Engineer in MatexNet Pvt Ltd for brief stint of 11 months in 2002. Krish joined as Tech Lead in Tata Consultancy Services in Dec 2002 and moved on to become Project Manager in the company. He had long services in the company for almost 7.5 years. In 2009, he joined Cognizant Technology Solutions as Technology Specialist, worked there for 20 months and started ChargeBee Inc.
Saravanan KP is co founder of ChargeBee Inc. He was technical architect for Zoho Corporation from October 1998 to June 2011 – almost 13 years. After which he co founded ChargeBee and he is Chief Technology Officer of the company. Thiyagarajan T is another co founder of ChargeBee Inc. Like Saravanan KP he too had long stint in Zoho Corporation as Member of Technical Staff from April 2003 to January 2011. He is a graduate from Madurai Kamaraj University and he is Senior Architect of the company. Rajaraman Santhanam is co founder of ChargeBee Inc and product manager of the company. He has done his graduation in Bachelor of Engineering in Computer Science and Engineering from Bharathidasan University. He started his career as Technical Architect in Zoho Corporation from June 2001 to July 2011. He had a long stint of 10 years in Zoho Corporation. The company received their Angel Funding in Oct 2012 for $370k. 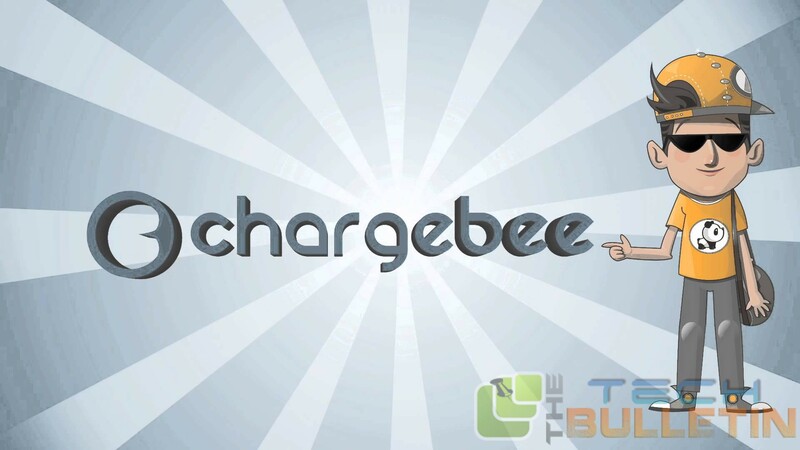 ChargeBee Inc got their Series ‘A’ funding of $800K from Accel Partners in Jan 2014. Accel Partners along with Tiger Global Management funded $5 million as Series ‘B’ funding for ChargeBee.